You are here: Home / FEATURED MARKETING / HOW DO HISPANIC AMERICANS IDENTIFY THEMSELVES? 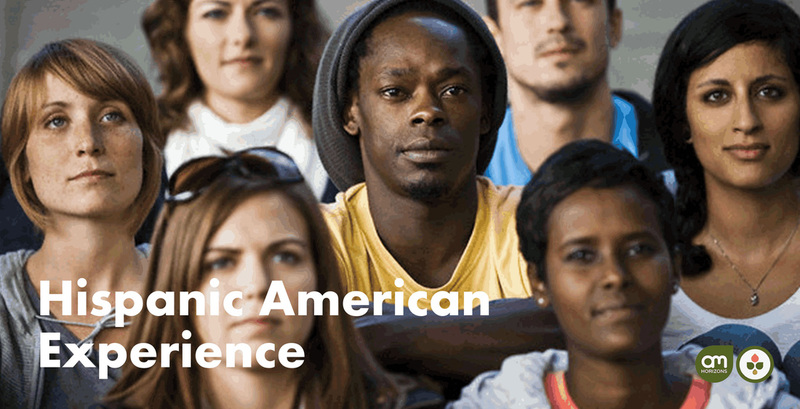 HOW DO HISPANIC AMERICANS IDENTIFY THEMSELVES? Just over half of Americans of Spanish-speaking origin have no preference between the terms “Hispanic” and “Latino,” according to new data from the Pew Hispanic Center. Of those with a preference, 33 percent preferred “Hispanic,” versus the 14 percent who said “Latino” better describes them. How Hispanic-Americans identify themselves is only one aspect of the detailed picture provided by the Pew study released Wednesday. The Pew Center asked a sampling of the 50 million Latinos around the country questions about culture, social attitudes and life in the U.S. When it comes to identity, Mark Hugo Lopez, associate director of the Pew Hispanic Center, says it’s not the name that counts, but where you’re from. 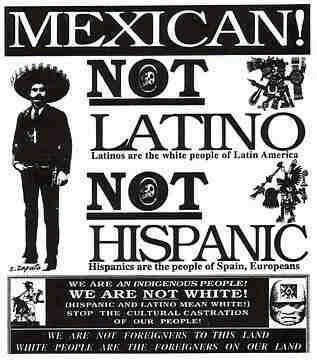 “More than half of Hispanics overall say it’s the name of the country of origin of their families or their ancestors — names like Mexican, Dominican or Cuban, for example,” Lopez says, that matters most. And that association with country of origin is highest among immigrant Hispanics. But whether respondents were first-generation immigrants or third-generation descendants of immigrants, there was agreement on one thing: the importance of language. “We found that virtually all Hispanics think that U.S. Hispanic immigrant adults should learn English,” Lopez says. In other words, English fluency should not come at the expense of that important cultural link to their country of origin. Marketing expert Laura Martinez writes and blogs about Hispanic consumer interests. She says one of the biggest misconceptions among marketers involves language. 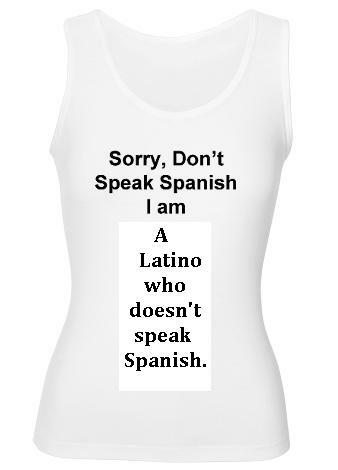 “Still, a lot of people think all Hispanics speak Spanish, or all Hispanics speak Spanish only,” Martinez says. In an effort to reach out to that population, that assumption has led many companies to make marketing missteps, Martinez says — like the very popular “Yo quiero Taco Bell” ads, featuring a hungry Chihuahua. To Taco Bell’s credit, Martinez says, the fast-food chain’s marketing philosophy has evolved. The current campaign is offering everyone “mas for their money” — more for their money. The blending of cultures is a strong theme throughout the Pew study results. Lopez points to data that younger Hispanics are marrying outside their ethnicity at rates higher than the general population. More than 80 percent of Hispanics interviewed said they’d have no problem if their children married someone from a different heritage, whether or not that person was Hispanic. That openness to other cultures is also reflected in popular culture, as in ABC’s Modern Family. In the sitcom, a Colombian-born character, portrayed by actress Sofia Vegara, is married to non-Hispanic Ed O’Neill. The cross-cultural lines often become tangled as the two interact on screen. In the end, says Martinez, it’s all about inclusion. She says marketers like Nike and Apple are successful because they don’t lean on ethnicity, but rather show a mosaic of races and ethnicities using their products. Businesses that don’t figure out how to approach Hispanics correctly may find that’s an expensive mistake, Martinez says. “Think about it,” she says. “We’re talking about a population of 50 million people. This is a market that’s growing. They’re buying cars, they’re getting mortgages, they’re sending their kids to school,” she says. And they’re doing it with companies and services that understand their myriad interests and cultures.